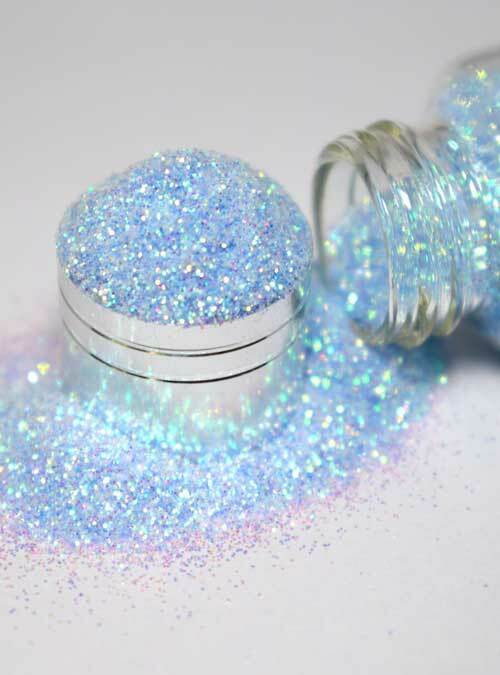 Tahiti is a beautiful baby blue ultra fine iridescent glitter. 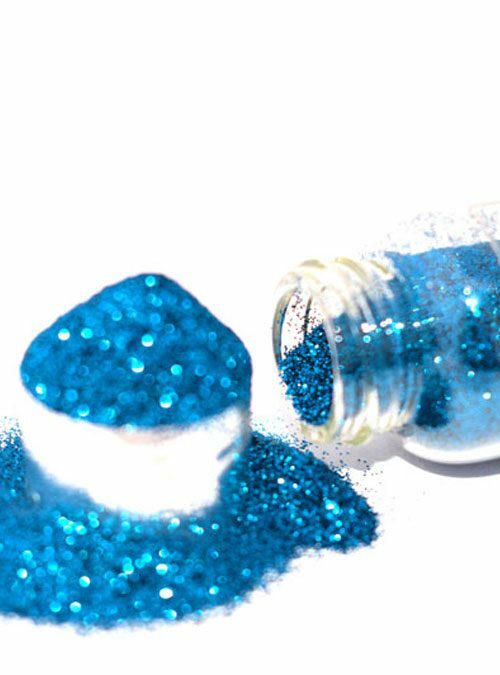 Tahiti is a baby blue iridescent glitter that is ultra fine and absolutely gorgeous when used with gel, acrylic or nail polish. 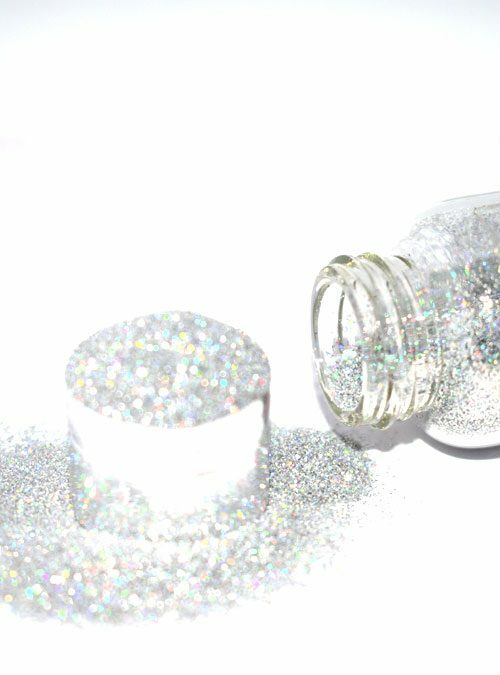 Tahiti is supplied in bottles that contain 10g of glitter. Favourite glitter from their entire store. 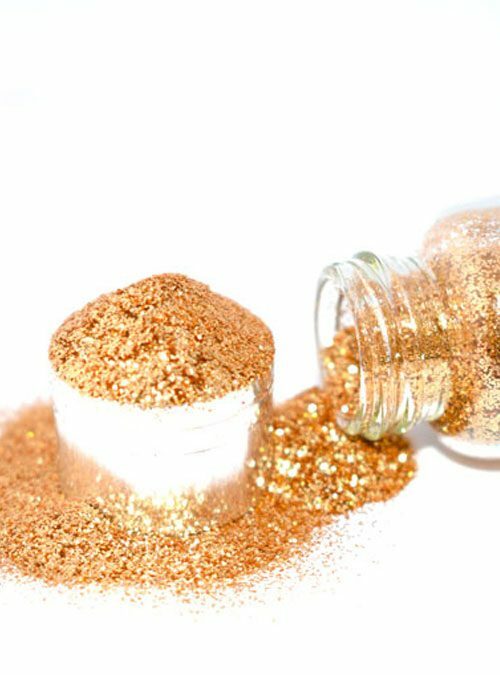 I’ve never seen a glitter like it. If you apply over a light blue base it’s a perfect Cinderella look, if applied over white, you have a unicorn look.